This year the Christmas Day swim in Fountainstown, organised by Kline Pennefather was a massive success. Thank you to all who supported, organised and attended on the day. 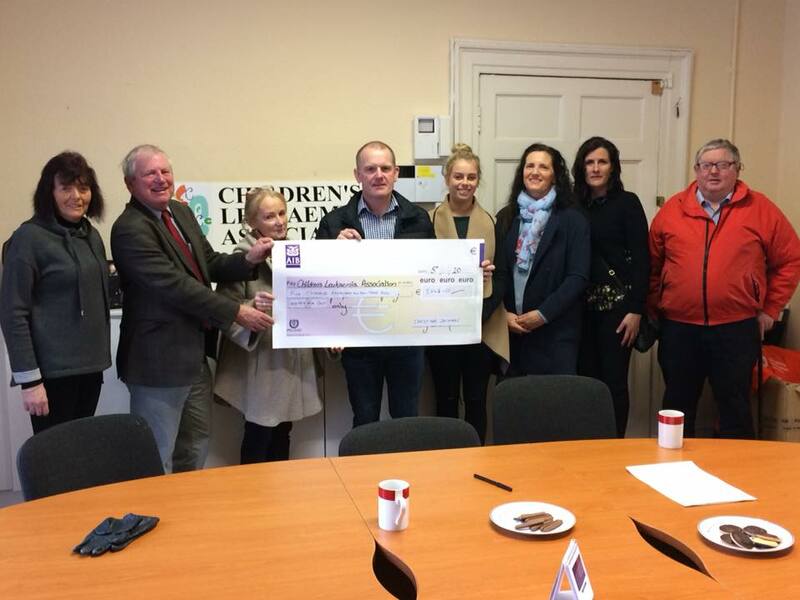 Kline called to the office to present the CLA with a cheque for €5843.55.